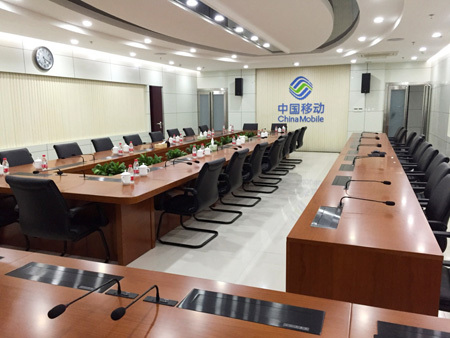 Introduction: Recently, GONSIN has successfully upgraded the multifunctional conference system in China Mobile Anyang Branch. 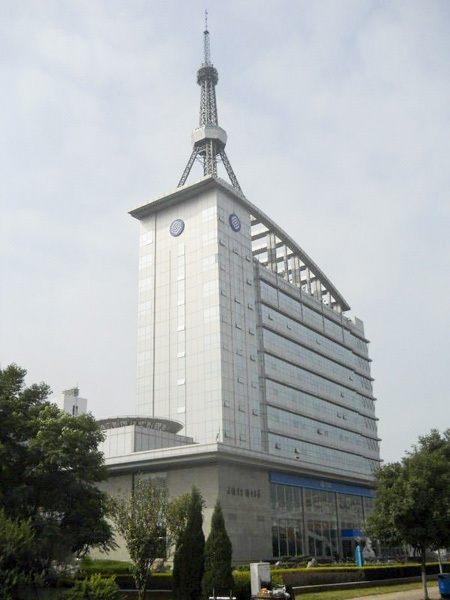 Established in 1999, China Mobile Anyang Branch has six sales departments, and is responsible for business operation and after-sale service in the rural area and five counties. 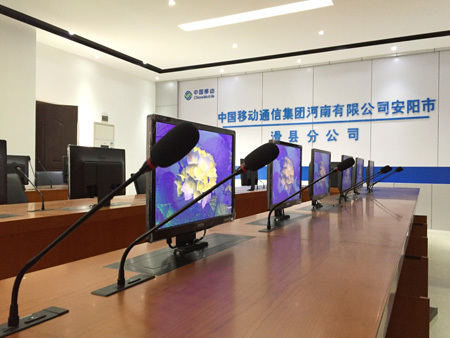 With the rapid yearly-expanding business covering more regions, Anyang branch has preliminarily established the advanced intelligent mobile communication network. 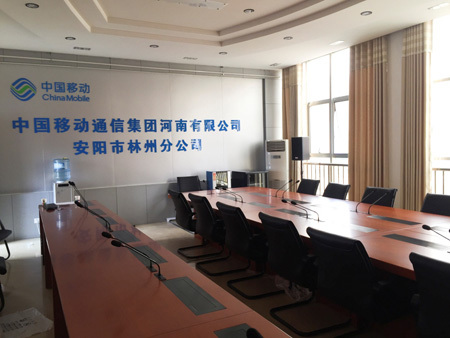 In order to improve the service quality and strengthen the internal communication and coordination, Anyang branch has upgraded the multifunctional conference system in six sales departments. 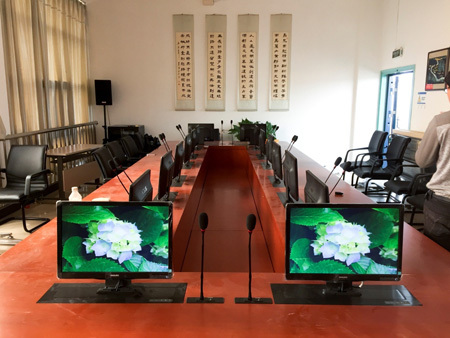 According to Anyang branch requirement, GONSIN design team provides combination solution of TL- 5600 series conference system, flush-mount design. 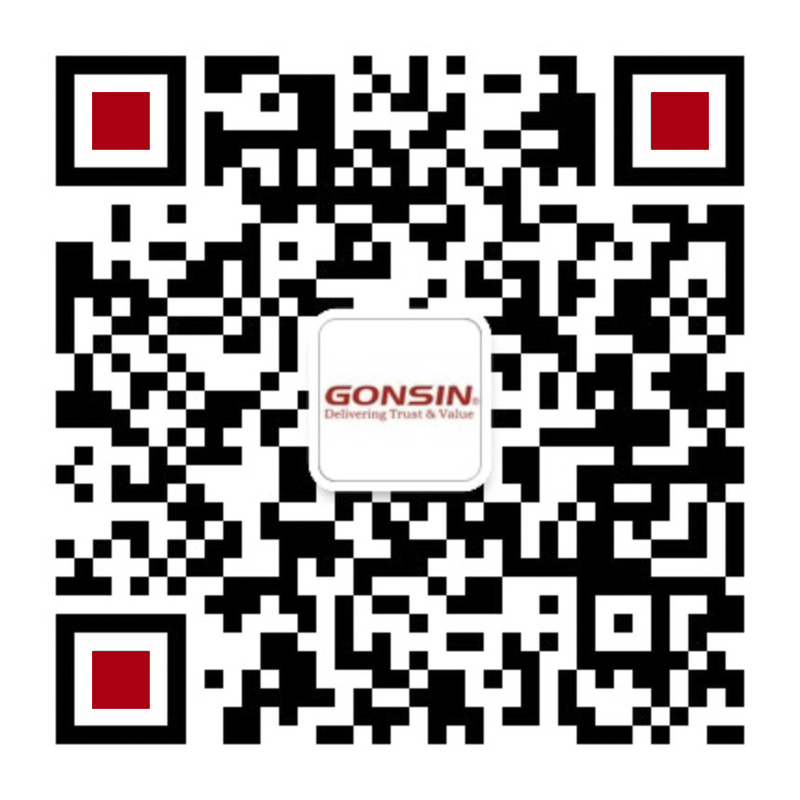 GONSIN 5600 series is flush-mount, module-combination system, including five function modules : basic discussion module , simultaneous interpretation module, voting module, extended handheld voting module, speaker module. All these separated modules can be flexibly combined, which is easy to increase or reduce the functions. The powerful equipments can also fulfill future function expanding. 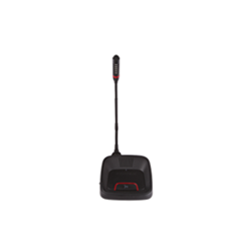 TL-5600 discussion module can realize speak, request-to-speak, auto camera tracking function. 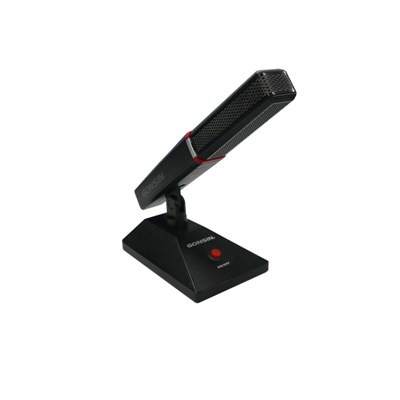 The simultaneous interpretation module can realize wired interpretation for 6 channels , participants insert headphone to select and hear translation, and adjust channel volume; the voting module fulfills registration, voting, election, evaluation, grading functions; loudspeaker module can be added according to venue requirement; the discussion module comes with a extended interface, which is for the plug-and-play handheld voting module for registration, voting, election, evaluation function; the system can be voice-activated. 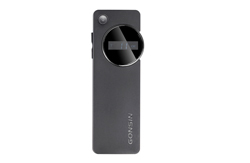 In voice-activated mode, the microphone can be auto-activated when user speak into mic; the sensitivity of voice-activated is adjustable, which makes it more user friendly for normal users and the visually impaired people. 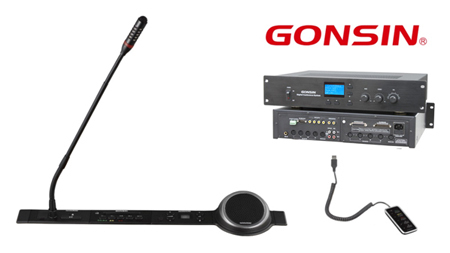 GONSIN GX-SP1010 PA system comes with built-in 10 inches built-in two way full range speaker, applies three-point product-o-rial system, suitable to various conference venues. There is environment black water paint in the appearance with high abrasion resistance. 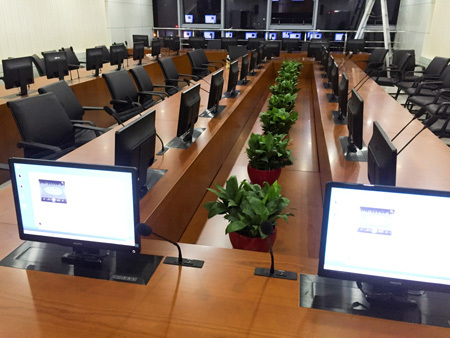 As business growing, Anyang branch makes good use of multifunctional digital conference system for multiple-sides communication, which improves the whole coordination of the company. 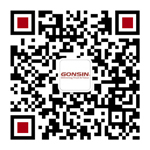 GONSIN insists on building conference bridge for customers and help every customer to establish an efficient team to create more wealth.